There’s a reason that dogs are known to be, “man’s best friend.” They are among the most loyal of pets; they will walk by your side without running away, they always do you want them to, and they will even fetch your slippers for you after a long day at work. Well, that depends on. If you want your dog to heel, get your paper every morning, and sleep on his bed instead of yours, it all comes down to proper training. Many people opt to put their dogs through professional dog training or ‘obedience school’ classes. This can be a good way to get a head start on the training process, but you’ll have to continue the techniques at home if you want the positive habits to last. 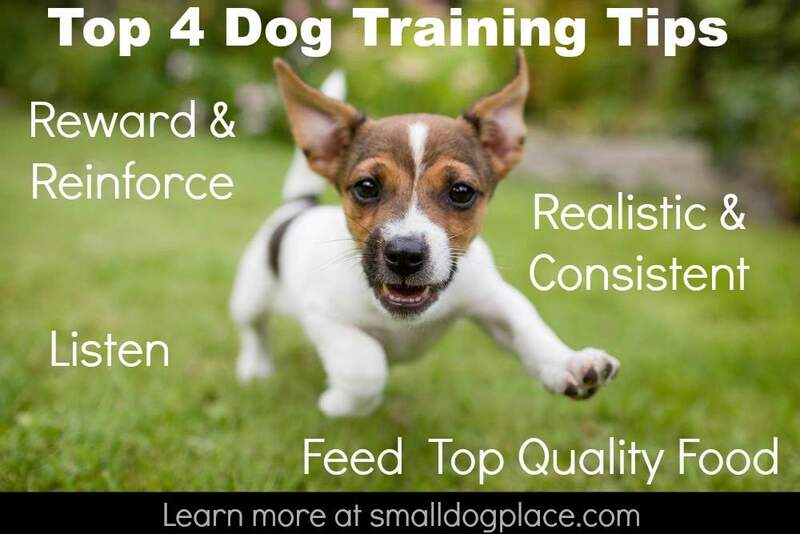 Whether you go the professional route, or you are going to train your dog on your own, here are 4 of the top training tips to keep in mind. Obviously, it is easier to train a puppy than it is a full grown dog; however, that old saying, ‘you can’t teach an old dog new tricks’ isn’t necessarily true. You can train an older dog; it may just take more time to do so! Puppy training should begin as soon as you bring your pup home. If you’ve just adopted an older dog, give him a few days to adjust to his new surroundings and observe his behaviors and personality first, before starting a training program. All of your family members (even kids!) need to be on the same page when it comes to training. If you say, ‘down’ to get him off of the couch, and others say, ‘off’ or worse yet, don’t say anything at all, your dog will be so confused he won’t know what to do! Make sure everyone uses the same commands and knows where your pooch is allowed to go and what he is allowed to do. Being realistic will go a long way towards making sure your pooch does what you want. For instance, if your dog is older and he’s been used to digging up the yard, ending this behavior will take much more time than if you trained him not to dig up the yard when he was a pup. You’ll need to exercise plenty of patience! When your dog does what you want him to – sit when commanded, for example – then reward him with a treat he loves. If it works, then why not? Short phrases like ‘no,' ‘yes’ and ‘good dog’ are simple yet effective and can work extremely well when combined with positive reinforcement like treats. Just make sure you’re not overfeeding or offering treats for no reason because then your pooch will lose his incentive to please you. NEVER punish your dog or discipline him when training, no matter how frustrated you may feel. 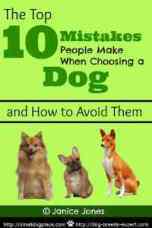 For instance, if you’re trying to house-train, and he keeps having accidents in the house, negative discipline will only cause more stress for your pooch, and in turn, will cause even more accidents. Your dog will eventually become fearful of you, and the training process can break down completely. Every breed has its distinctions; for example, huskies are known to run – they love open spaces; Labrador retrievers are known for their friendliness. Within each breed, there are also distinct personalities. Some dogs, for example, are more comfortable with children and other pets, while others are more solitary. As a pup, they are more likely to acclimate to their surroundings, no matter what type of household you have. When you’re training your dog, you’re going to have to take these personality traits into consideration. And remember that there will be times that your pooch will just not be in the mood to learn. Don’t force the issue – follow your dog’s lead. Don’t try to train when he’s tired, or overly hungry, or just not in the mood. Trying to force the issue will only lead to frustration and will delay the process and can cause even bigger problems in the future. If you’re unsure of what type to buy, ask your vet for their recommendation. When your dog has the proper nutrition, he will be much better able to respond to commands and be more active throughout his adult years. 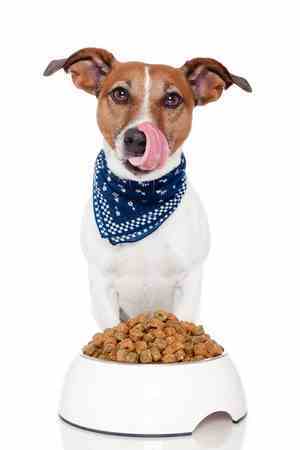 Try not to overfeed your dog, as this could lead to obesity and health issues down the road. If you’re not sure how much is too much, invest in an automatic pet feeder with a slow release feature. 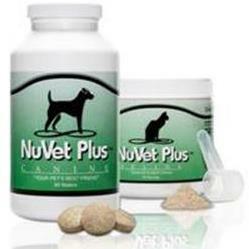 This will allow your dog to eat slowly, thus ingesting less food overall. As you and your dog become more attuned of each others' personality, moods likes, and dislikes, you will be able to create a plan and schedule that works for both of you. The process of training can be fun if you keep the end goal in mind. Annie is the founder of MeowKai, where she and her associates write about cat behavior, health issues, and tips and tricks on how to get your cat to behave! It concentrates on creating the best life for you and your cat so you can enjoy each others' company and build that trust that is so important between pet and human.